If you’re one of the projected 113 million people traveling for Christmas, you might to have more to contend with than the crowds: The forecast calls for some serious rain. 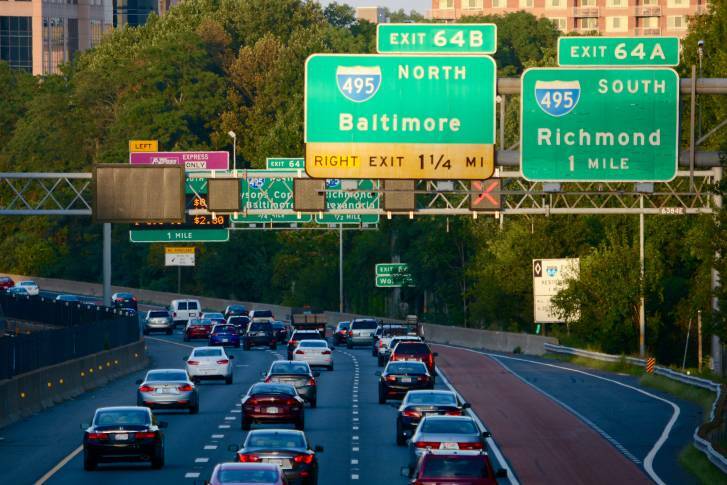 D.C.-area traffic ranks 18th most congested in the world, according to a new study using GPS data from connected cars and smartphones. 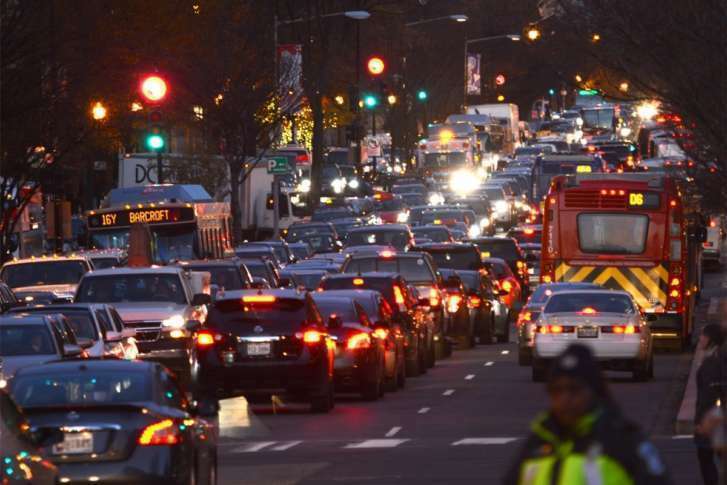 The nation’s capital doesn’t have the worst traffic in the U.S., but it does fall in the 10 most congested cities in the country, according to a new study. 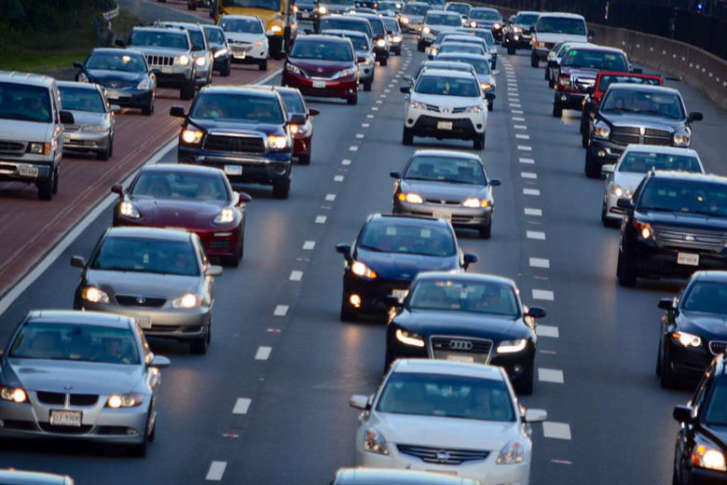 Globally, D.C. traffic is worse than Istanbul, Turkey, according to the global scorecard produced by data firm, Inrix. 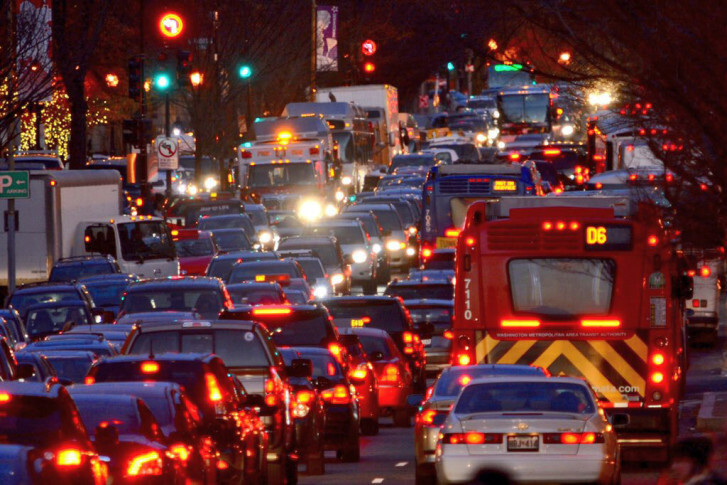 It\’s no surprise: Traffic in and around the District is bad. How bad? 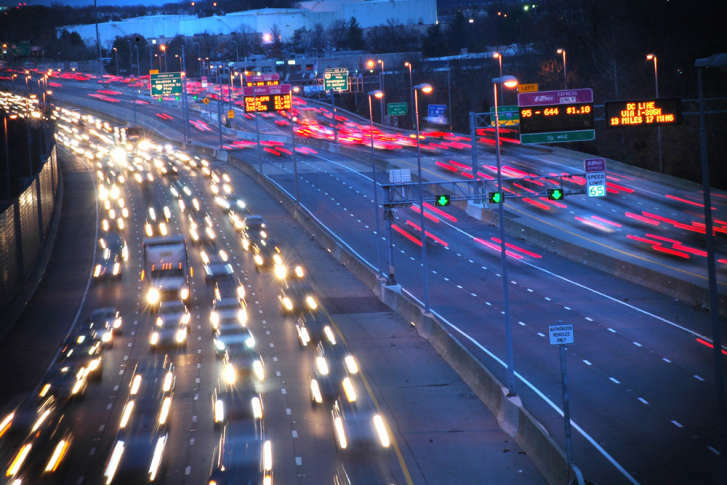 A new study offers commuters some perspective. 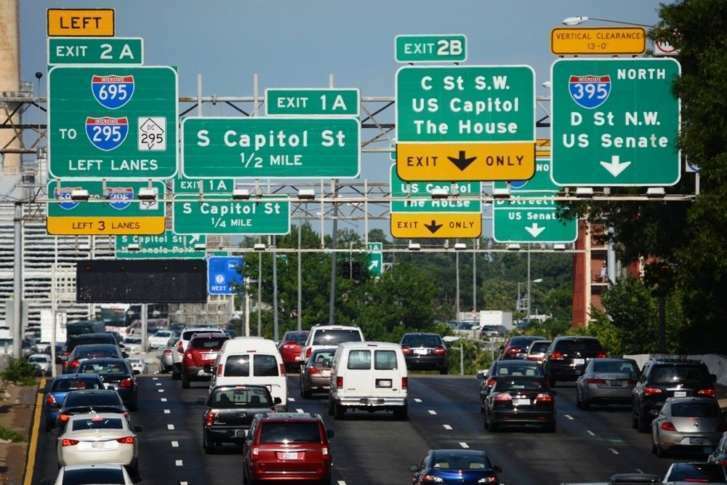 You have probably found yourself at one time or another stopped along I-66. 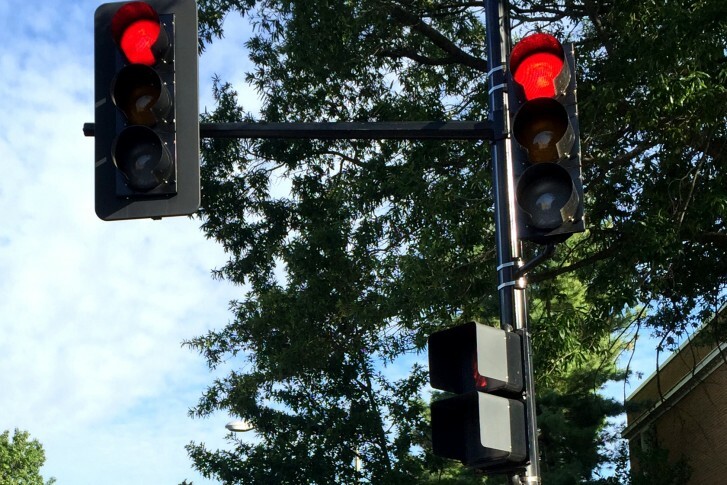 But at least there are now new travel times posted for you to look at while stuck in the gridlock.